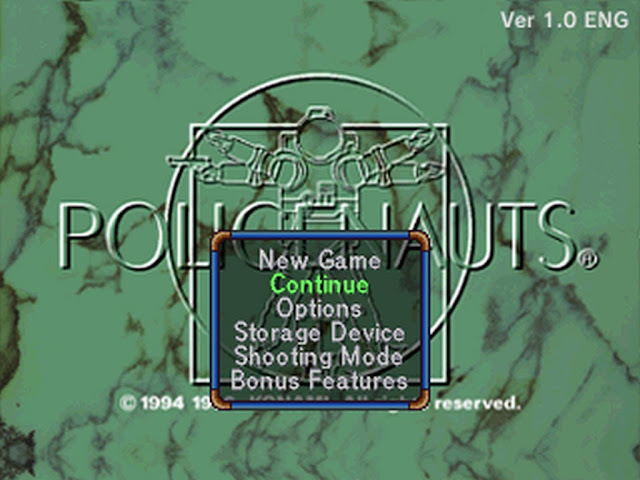 Another day another full English translation patch, and this time it's none other than Hideo Kojima’s Snatcher follow up but on the Sega Saturn as ' Policenauts '. Regarded as one of the finest iteration's on the Sega Saturn and released in Japan in 1996, Policenauts puts you in the shoes of a detective who travels to a space colony to investigate the circumstances surrounding his ex-wife's murder. It features high quality adventure gameplay with moments of combat, set in a first person perspective with a point and click interface. According to Romhacking this patch contains a complete, 100% English, translation of all Japanese text and graphics. This version also improves the previous PSX translation, as well as includes all the new content, such as an in-game glossary and some additional, unseen dialogue. Furthermore the patch also fixes graphical glitches and some crashes that were in the original game.